...which set of spacers to get for my cassette hub? The spacers i currently have cover most of the hard work that has gone into making it.So,can anyone recommend a small diameter set of spacers? Which do you guys use to best show off your boone cogs? I hear Boone makes a spacer kit or individual spacers. I want one myself. As Dirdir said, Boone makes spacers. See here (second from bottom). They come in 2mm, 3mm, 5mm, but he could probably make them in other sizes if you know exactly what you need. It looks like they're $2.00 each. I've got a set I used for a short while and no longer need if you are interested. They work really well for fine chainline adjustments. "The stupid shall be punished." 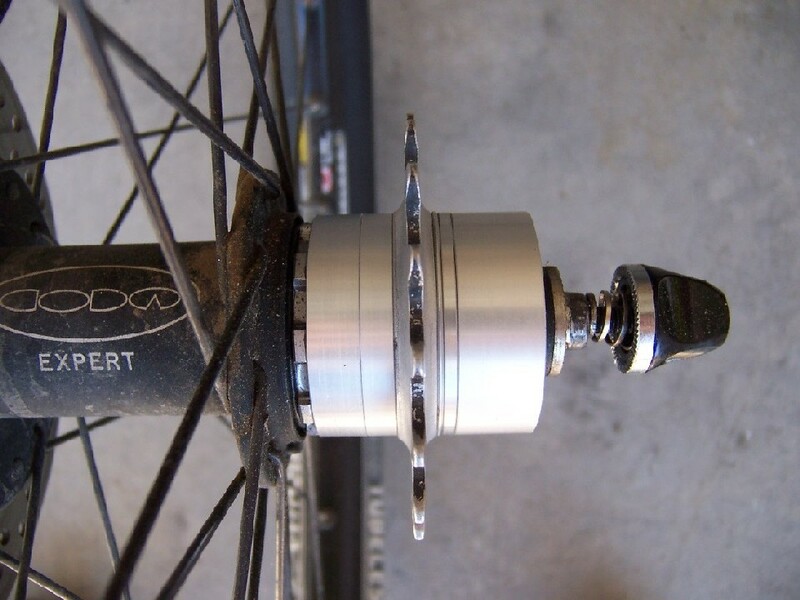 i never knew boone did spacers.Trouble is ive waited an age for the cog and dont really want to wait as long for the spacers.I want that cog on the bike asap. if you know what i mean. ssbn.742,those fibonacci spacers sound complicated.Did you use those with a boone cog? How did they look? I may be interested,but would you mail them to England? Use the spacers you have now while waiting for the Boone spacers. It may not look so hot now, but you'll be happy in the end. I really like the kit from Surly. 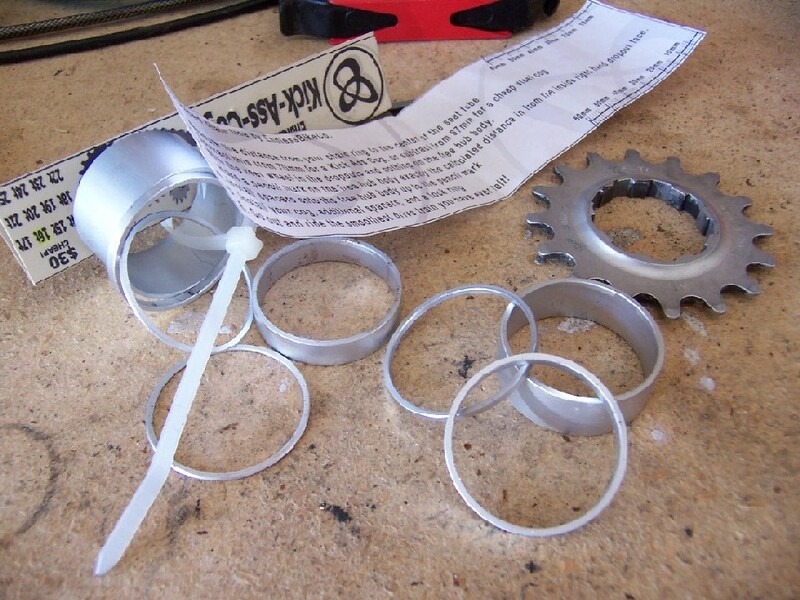 The spacers aren't anything special, but the stainless steel lockring is a geat finishing touch. They are a nice clean way to finish off what you've got there. I sell bikes here. Check out the Blog here. Facebook. Ditto... the Fibonacci Spacer Kit is great. I'll have to check that out... the lockring looks good. I got a set of Rennen spacers which are awesome!!! Check them out, but yeah, would love some of the Boone ones to match the rest of the bling! The Endless Fibonachi spacers will work fine. The Path Bike Shop has Boone spacer kits. They look very nice. I'm a big fan of the spacers sold at Sheldon Brown's website, check those out. I'm also a big fan of the Rennen threaded spacers. You can see mine here witha King cog. those fibonacci spacers sound complicated.Did you use those with a boone cog? How did they look? I may be interested,but would you mail them to England? Fat, Drunk and Stupid is No Way to Go Through Life... But it's Worked Out Pretty Well for Me! Thanks for all the replys.In the end ive ordered a set of king spacers after seeing a photo on another thread.Im pretty sure they should see me right. Rennen threaded spacers are great and my choice for fine tune chainline adjustment when converting multispeed full cassett hubs to SS. I couldn't use the Rennen with my Industry Nine single speed hubs so Fibonacci was my solution in that case. Thought that may be the case with the I9 SSs.. Can u post a photo of your rear setup please? Cheers! I didn't realize the I9's were a dedicated SS hub. Please post some pics if possible. 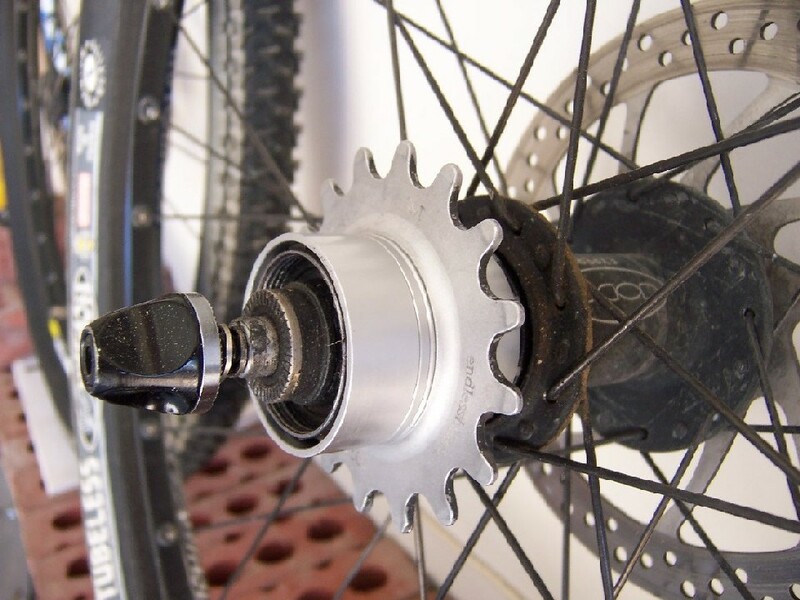 I9's come in geared or SS hub bodies.